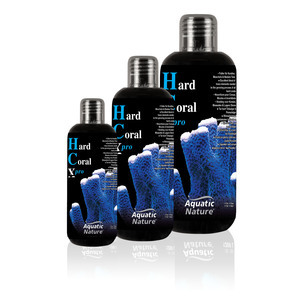 Hard Coral X-Pro advanced formula replenishes all trace elements, daily consumed by hard corals, such as LPS or SPS. 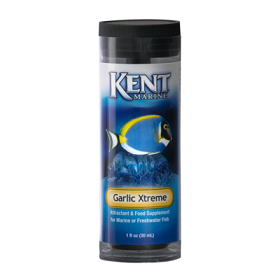 Hard Coral X-Pro offers besides growth, wider opened polyps, strongly expanded coral tissue and brighter colors. 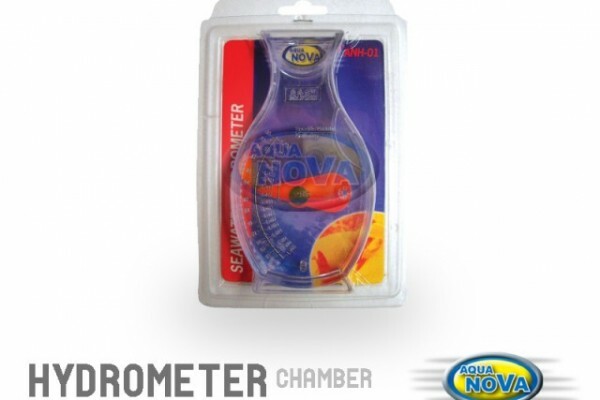 Perfect for use in aquaria with a majority of hard corals.